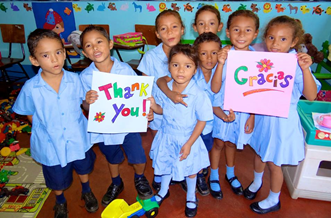 We are extremely proud of our RE/MAX Members in the Caribbean and Central America and the work they do in their local community. Below are a few examples of their involvement (we apologize for the limited space). From the bottom of our hearts, THANK YOU FOR ALL YOU DO!!! The San Rafael Hospital located in El Salvador, Central America is in severe conditions – makeshift wheelchairs are made by putting wheels on plastic chairs and lawn chairs are used for people to sleep on; supplies are in short supply - gloves are often washed and re-used, patients often die because they don’t have the proper supplies available. 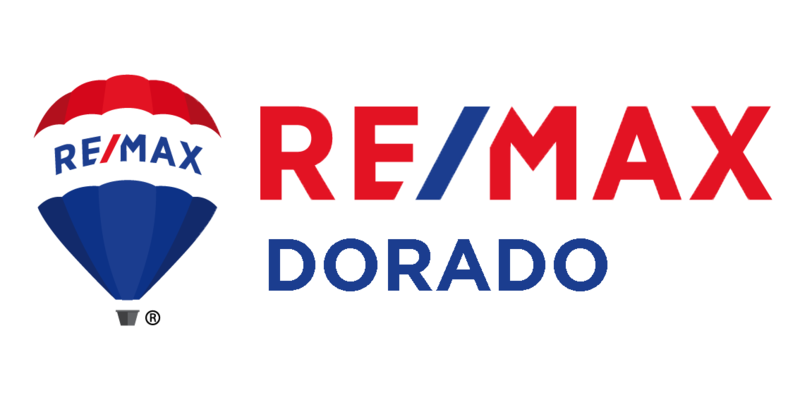 RE/MAX Caribbean and Central America has teamed up with Project CURE in Denver, Colorado to deliver a container full of medical supplies to the San Rafael Hospital in 2018 – this aid will be delivered through a foundation in El Salvador called Solidary Hearts. This organization started in 2013 when Ana Sofia Gonzalez was diagnosed with lymphoma when she was only 14 years old. To treat this aggressive cancer, she was admitted into the Benjamin Bloom Hospital - this is when she realized the necessities of the families of the children being treated in the hospitals. RE/MAX Tres Amigos, Prestige, Ocean Village in Guanacaste, Costa Rica. 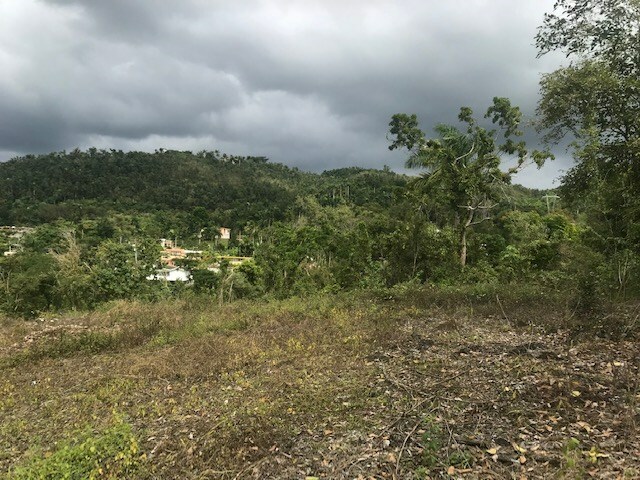 The Playa Hermosa School is growing and improving with the help of many local volunteers, including the RE/MAX offices in the area. The school now has 52 kids and growing which is a significant increase over years past and the school is looking great! Unfortunately the kids who attend the school, for the most part, come from humble families. So every year there is a big effort to purchase Back Packs filled with School supplies for the kids and the school. This is a huge incentive for kids to actually come to school and once they come they see how nice the school has become and how welcoming the teachers are. The cost for each bag is $65 and the goal is to buy one for each of the 52 students. RE/MAX Beach in Utila Island, Honduras. It is unusual to enter Brad Ryon’s office – RE/MAX Beach in Utila Island, Honduras – without finding a napping dog lying under a desk, or a variety of cats and kittens lounging on the porch. You also can’t help but notice the large bags of food and the bowls of fresh water. Brad’s office is well known to the needy animals of Utila. You can think of it as a day center for the homeless; a place for dogs and cats to have a moment of rest, a bowl of food, and often some medical care. 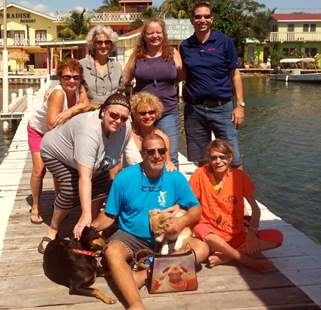 Brad and his team are sponsors of Utila Animal Rescue. 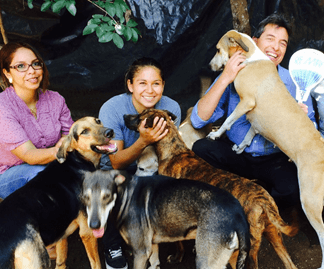 His mission for helping dogs and cats in Utila goes back to the time he arrived with his partner, Andi Deanne (also a fervent animal advocate), in 2005. 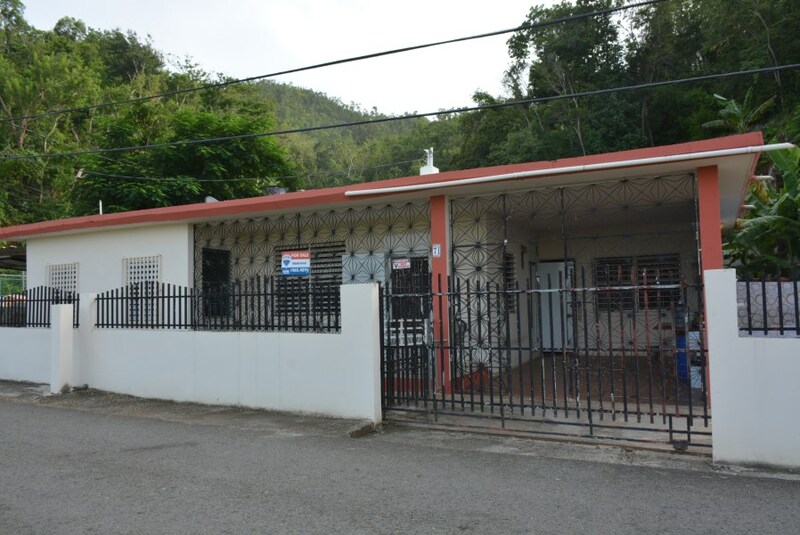 RE/MAX Saint Croix in Saint Croix. Julie San Martin of RE/MAX Saint Croix is Vice President of the Virgin Islands Sailing Association, which purpose is to promote and encourage interest and participation in the sport of sailing in the US Virgin Islands for all segments of the community. They also encourage their members to participate in local and overseas competitions and they strive to provide them with a framework and logistical support to succeed at international events. 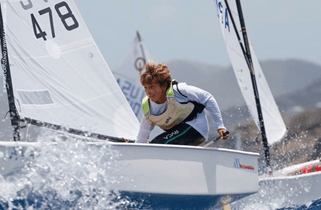 They promote educational programs in the training of sailors, race officials, and race management personnel for participation in various competitions. RE/MAX 1st Choice, Placencia, Belize. David Kafka and Bill Wohl, are actively involved in the Placencia Humane Society. 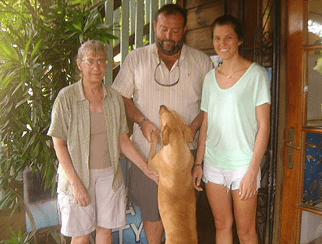 The Placencia Humane Society is a Belize not-for-profit community based volunteer organization that works to safeguard the health, safety and welfare of domestic animals on the Placencia Peninsula and in surrounding communities. Our vision is to promote a high standard of health and welfare for domestic animals on the Placencia Peninsula and in surrounding communities in which the human/animal bond is celebrated and all pets have loving homes and are treated with compassion and respect. 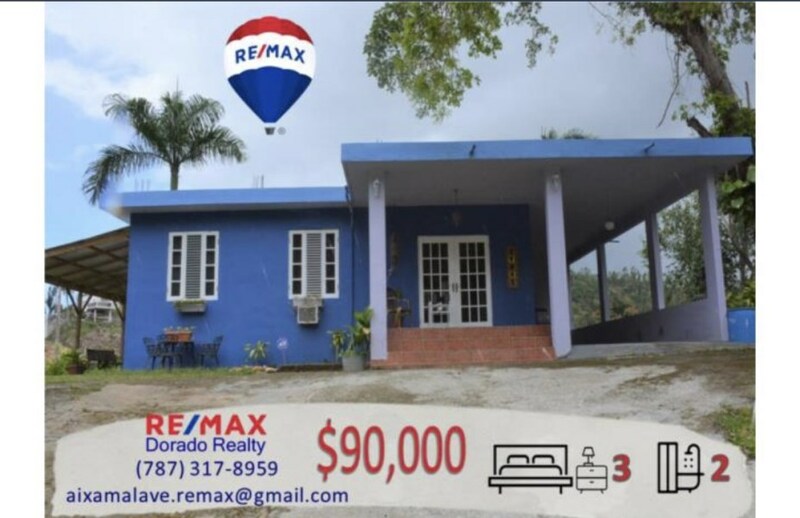 RE/MAX Caribbean & Central America (Regional Office). We at the Regional Office are directly involved in two efforts. 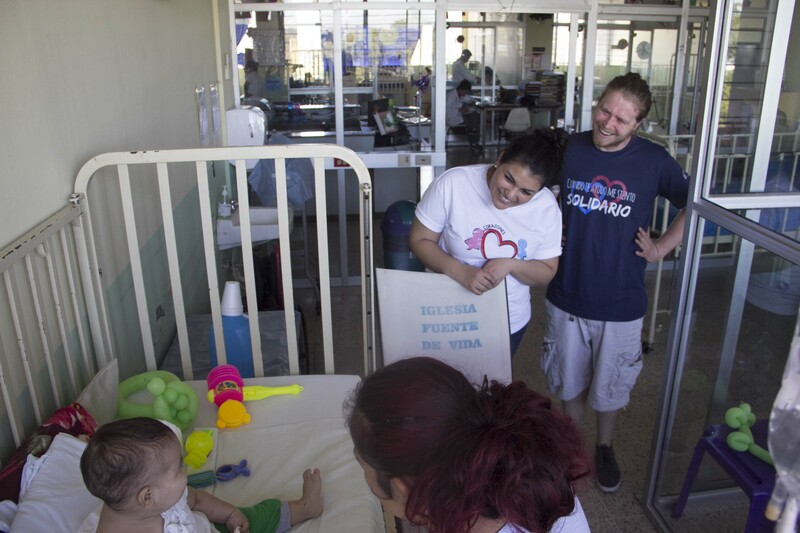 One is the Solidary Hearts Foundation, which helps families of children that have been diagnosed with cancer at the Bloom Hospital in El Salvador, Central America. They deliver hundreds of meals and hygiene products every Saturday to these families in need, and they also provide emotional support and guidance for the people that require it. And we help the High 5 Foundation which is a dog shelter with over 30 dogs that have been rescued from the streets. Dogs are neutered, spayed, fed, and cared for. We work with a number of volunteers and dog lovers that contribute their time, money and effort.